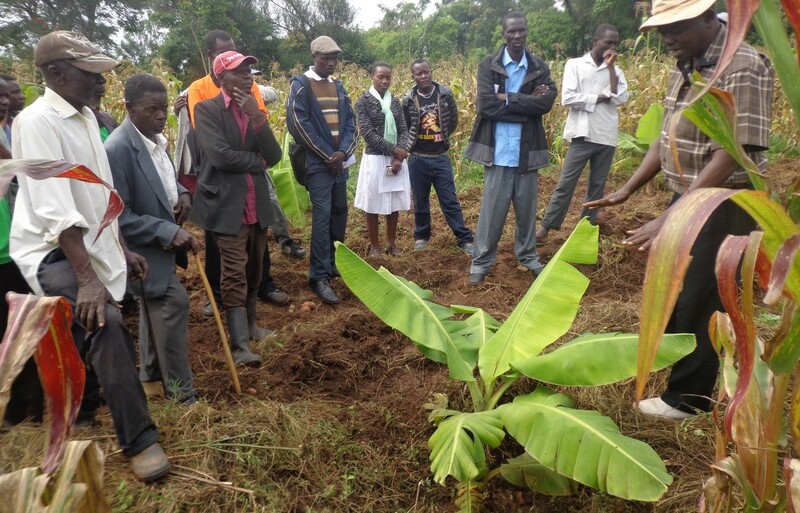 Participatory Ecological Land Use Management (PELUM) Association is a network of Civil Society Organizations / NGOs working with Small-scale farmers in East, central and Southern Africa. 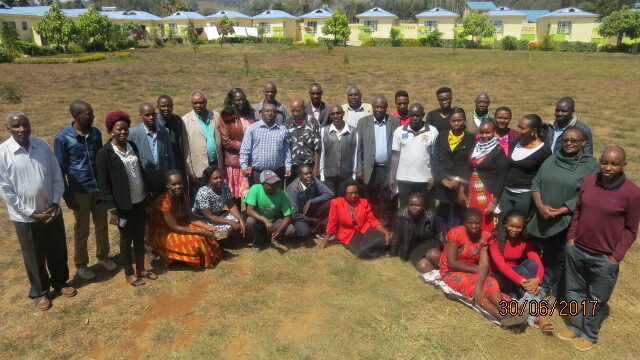 The Association membership has grown from 25 pioneer members (in 1995) to 283 members in 2018. 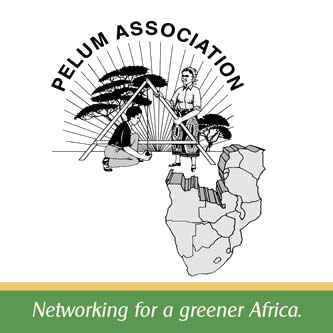 PELUM Kenya is the Kenyan country chapter of the PELUM Association and has a membership of 55 Member Organizations. 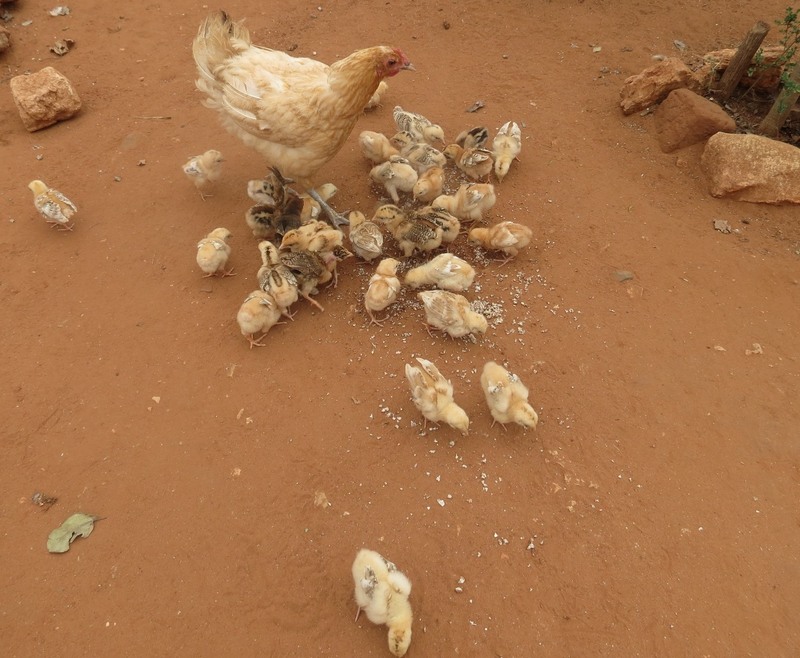 The goal of PELUM Kenya’s interventions on Climate Change Adaptation (CCA) in to improve the resilience of small scale farmers and pastoralists against climate change. 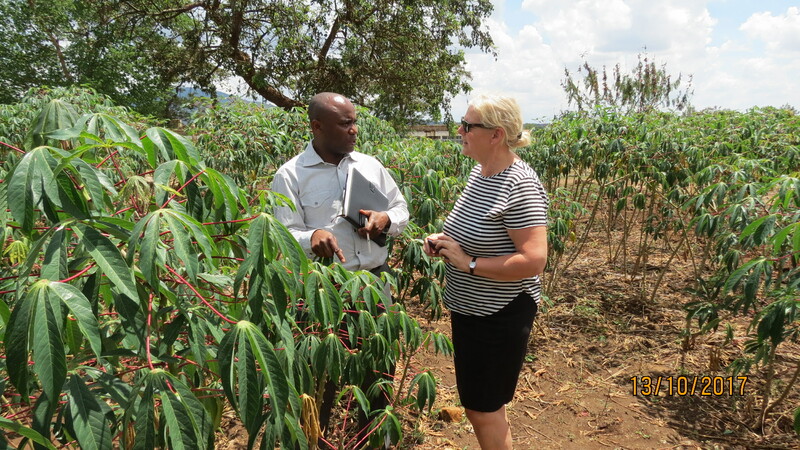 Of particular is the creation of awareness on the subject of climate change and its effects in genera; but in particular to highlight the manifestations already all around us. 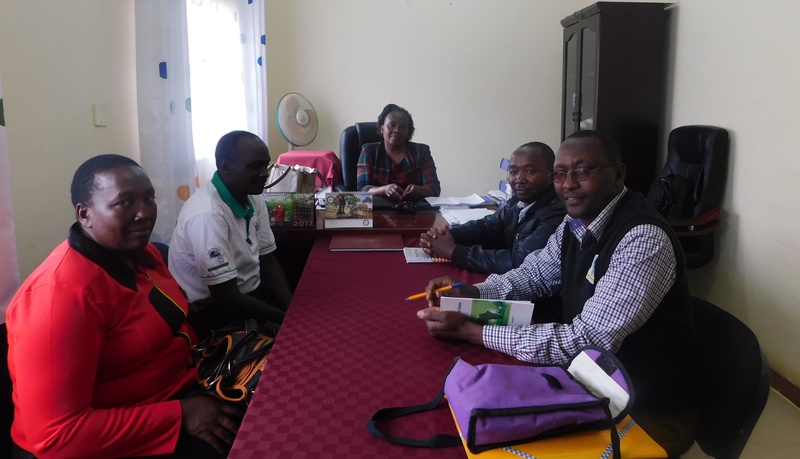 PELUM Kenya shall keep urging the policy maker at County, national and regional levels to integrate CCA issues in to policies and in particular provide more support to communities to respond, cope and bounce back from the negative effects of climate change. 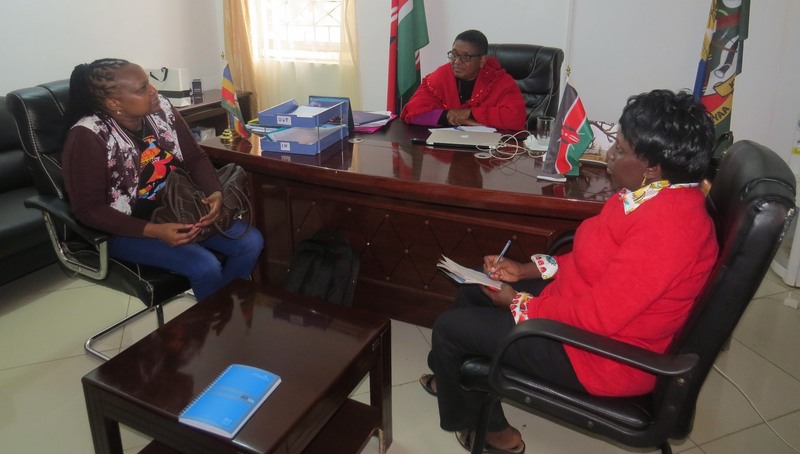 PELUM-Kenya is aimed at ensuring effective Information sharing and knowledge management through an efficient hub at the PELUM Association Kenya Country Secretariat (Office). 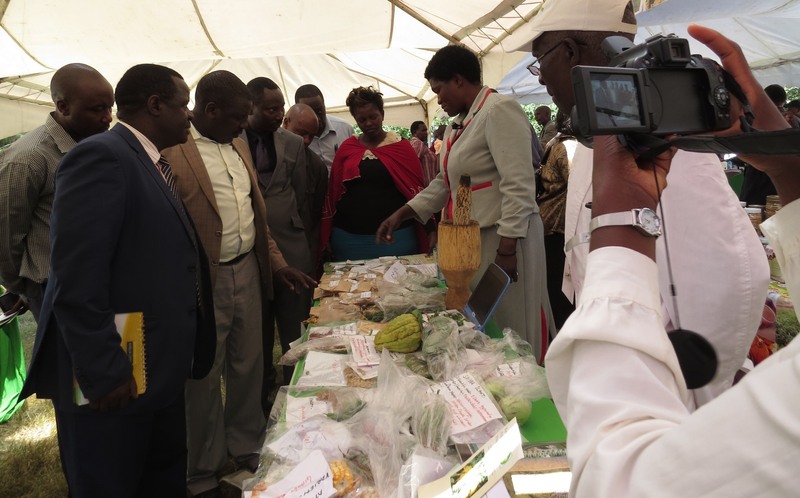 This programme is also responsible for advocacy alongside all PELUM Kenya thematic areas of climate change, sustainable natural resources and agro-enterprise. 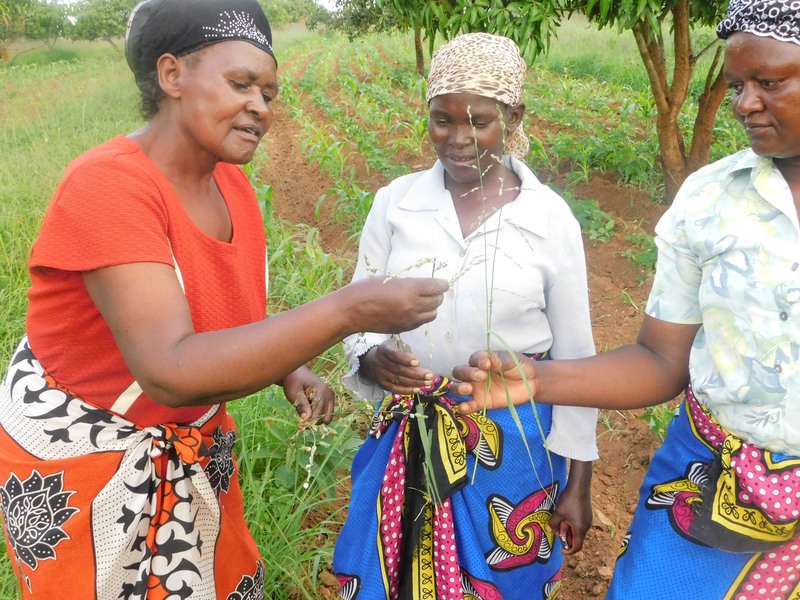 PELUM Kenya contributes to policy processes and decision making processes that are supportive to the interests of its Member Organizations and Small Holder farmers in the fields of agro-ecology. 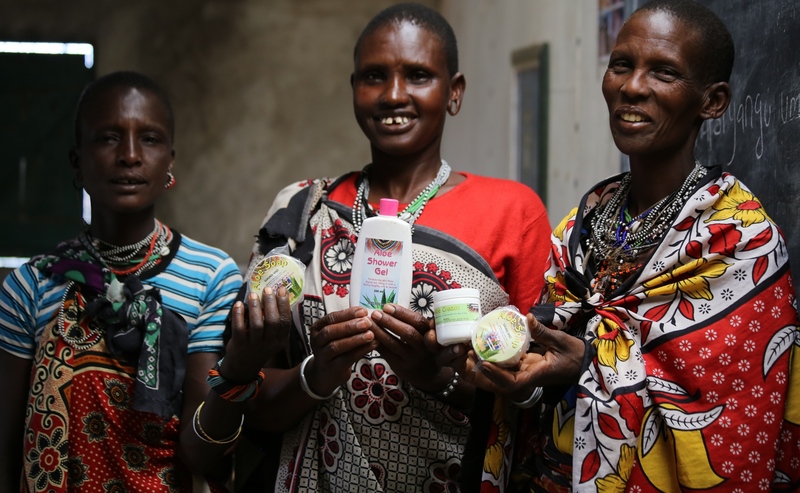 The goal of PELUM Kenya in its promotion of agro-enterprises is to enhance the household income for Small Holder Farmers through agro-enterprise and market development. 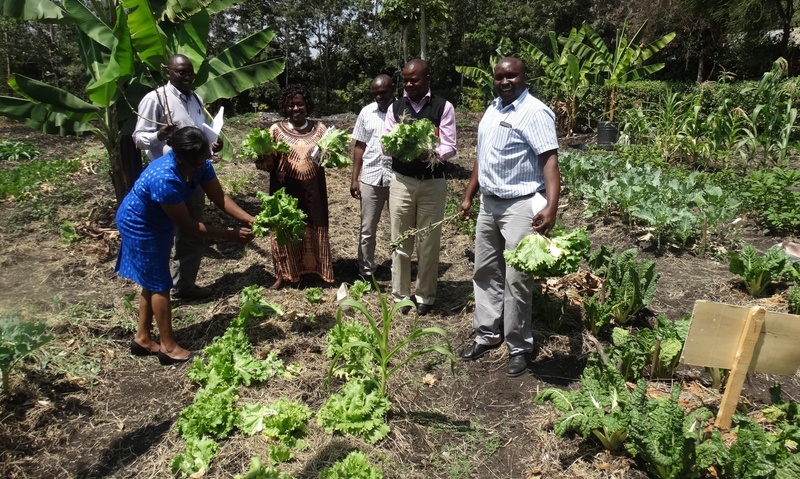 PELUM Kenya ha been involved in agro-enteripise and market development , intentionally incorporating emphasis on agro-ecologically appropriate farming practices Of particular interest are production and marketing of ecological organic products and healthy foods. 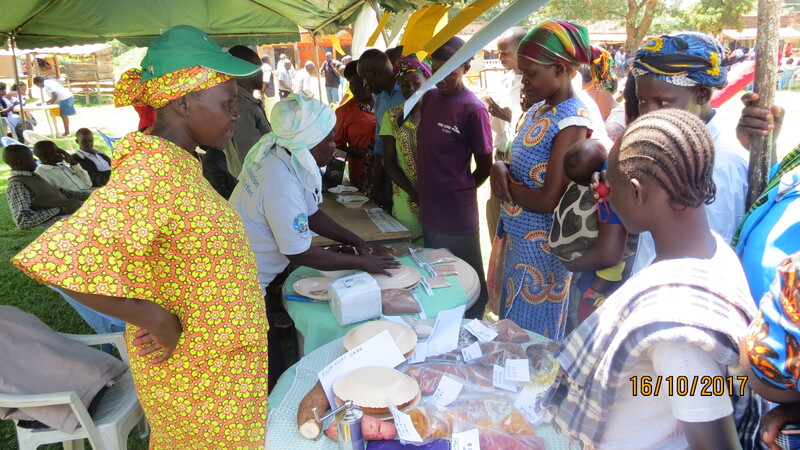 The programme focuses on up scaling best practices such as PGS certification of organic products, information sharing, promotion of microfinance practices, market linkages and capacity development. 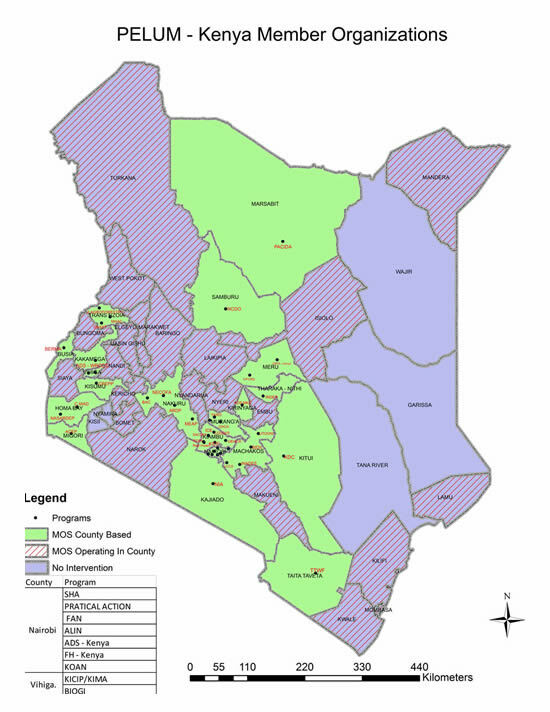 Membership in various counties in Kenya, click on the map to see members operating in the regions. 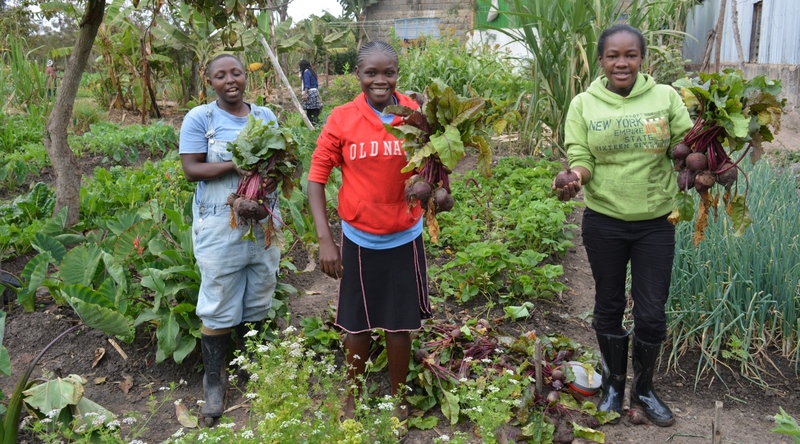 Empowered and prosperous communities deriving their livelihoods from sustainable land use.